“For Icarus” is a melodic, upbeat electronic trilogy, composed in reflection and honour of the great Greek myth and its ambitious central figure. The flight of Icarus encompasses so many things; a quest for a higher place, the wisdom gathered along the way and the optimism and light that ultimately arises from the darkness at the bottom of even the most extreme downfalls. 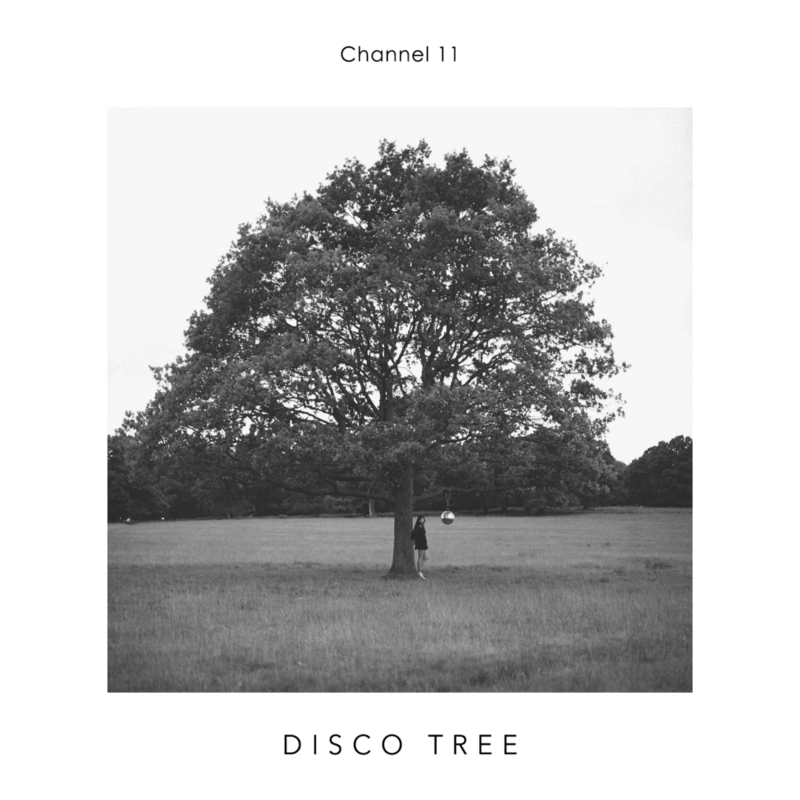 Rising from a ground rich in influences, encompassing old-school hip-hop, 70s electronic disco, trance and minimal techno, the disco tree transmits transcendent sonic signals and faraway reverberating sounds on unfamiliar frequencies. It is the shining beacon of a musical journey, first revealed in meditation, explored and channeled to the earth plain through a dreamy assemblage of melodic synths, poetic lyrics, elevating beats and dark bewitching basslines.. Released on the autumn equinox, September 23rd 2015, Sun and Moon is the debut EP from London based electronic artist Channel 11. Combining minimal beats with dreamy melodic tunes, Sun and Moon is a journey that is both light and dark, earthly and unearthly, guided by forces shining from above.